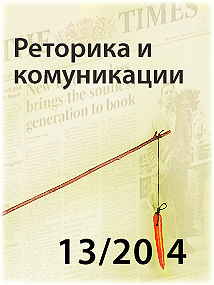 The book „Political Communication and European Parliamentary Elections in Times of Crisis. 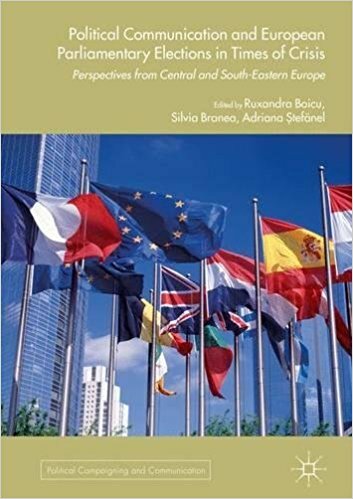 Perspectives from Central and South-Eastern Europe“ was published in 2017 by Palgrave Macmillan and it consists of 381 pages. The compilers and editors are Ruxandra Boicu – Associate Professor in the Faculty of Journalism and Communication Studies, University of Bucharest, Romani; Silvia Branea – PhD in Social Psychology from the Romanian Academy of Science and the University of Bucharest Adriana Stefanel – Assistant Professor in the Faculty of Journalism and Communication Studies, University of Bucharest. The book is a part of the series Political Campaigning and Communication and it has 3 publisher numbers, which shows the modern publishing approach of Palgrave Macmillan: ISBN 978-1-137-58590-5, ISBN 978-1-137-58591-2 (eBook), DOI 10.1057/978-1-137-58591-2. The book includes the introduction named Introduction: Proposal of a Framework for the 2014 European Parliament Elections and Campaigns in Central and Eastern Europe” and it was written by Silvia Branea and Ruxandra Boicu; representation of the editors and authors; the list of tables and the index. Ideological Premises, Candidates’ Recruitment, Vote Results. 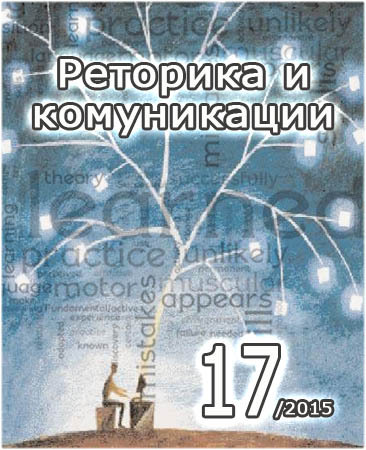 The book is a collection of 19 articles. 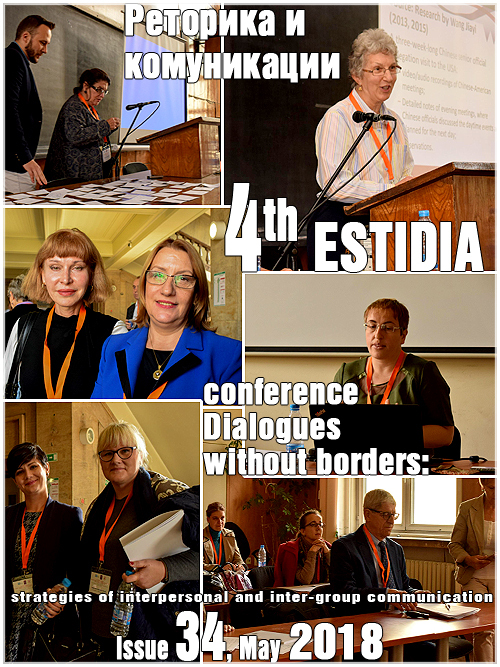 The contributors are Agnieszka Stepinska, Ivanka Mavrodieva, Bartlomiej Lodzki and Anna Paluch, Gordana Vilovic, Ingrida Inikaite Jakuntavicene, Jakub Charvat, Silvia Branea, Ruxandra Boicu, Olga Gyárfášová, Bolgarka Koller, Ilona Švihlíková, Kryštof Kruliš, Marzena Cichosz, Robert Alberski, Dariusz Skrzypinski, Otto Eibl and Michal Pink, Petr Just, Adriana Stefanel. 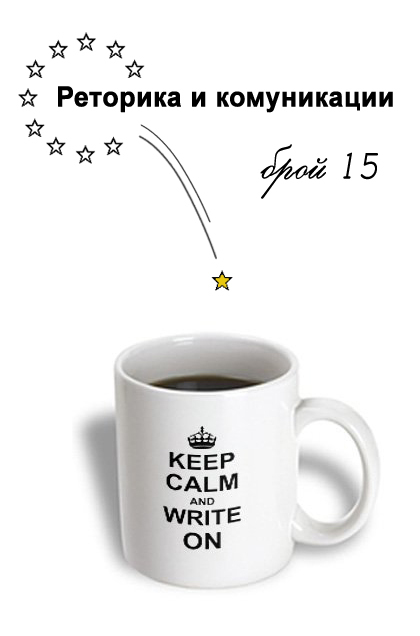 The editors and the authors are represented completely and correctly. The collection is a broad-based description and an in-depth analysis of communication at institutional level, during elections, in the media, online media, and social networks. The study covers campaigning, political communication, political marketing, media communication, crises and crisis communication. It is reasonable to conclude that the book is a large-scale study in the fields of political science, media science, and communications science. The achievement is a result of extensive knowledge of the political situation in Europe and in individual countries over the past few years. 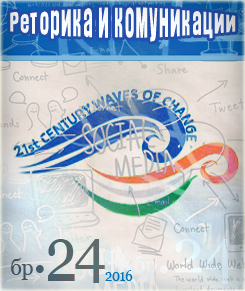 The changes in the media, including online media and social networks, have emerged. The legal parameters of the European parliamentary elections have been established in the papers. The attitudes of voters have been studied by the researchers from 6 countries members of the European Union (Poland, Czech Republic, Rumania, Lithuania, Bulgaria, Slovakia, and Croatia etc.). The results of the research are published by authors from different universities of the same country (for example in Poland – research units in Warsaw, Wroclaw, in the Czech Republic – universities in Prague, Brno). These facts are proof of a solid scientific interest and tradition in the fields of political communication in these countries, for example Universities in Brno and Prague in the Czech Republic. 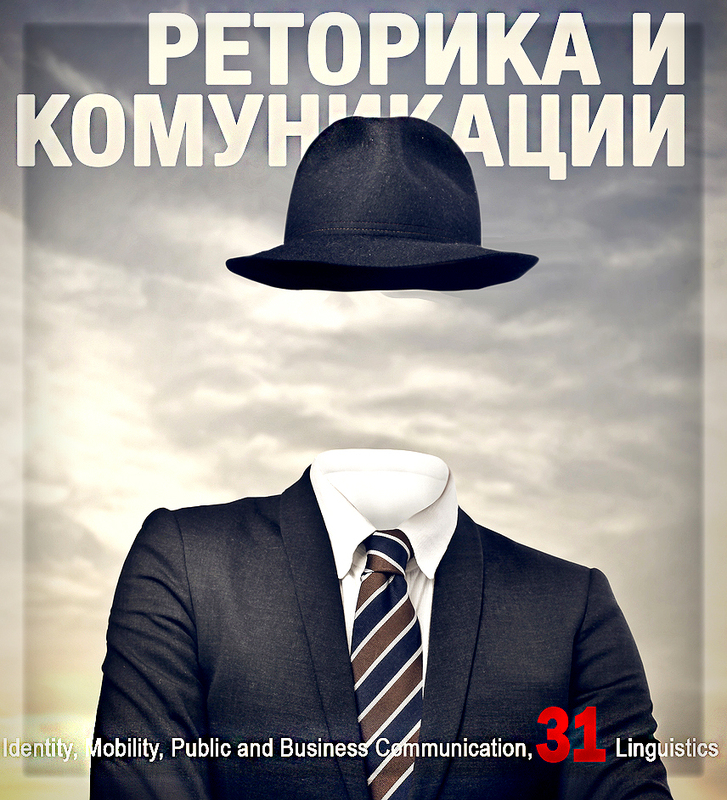 The article titled Media Rhetoric and Virtual Communication in Bulgaria is written by Ivanka Mavrodieva (Mavrodieva 2017: 29-42) and it is dedicated to research of the pre-election campaign for the members of the European Parliament in the Republic of Bulgaria in 2017. 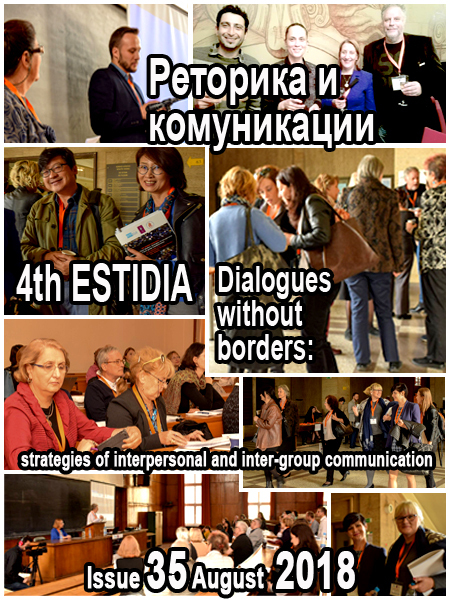 Among the most important characteristics of the fundamental and extremely useful research on the communication are the precision and the solid proofs, and the examples from different European countries (Poland, the Czech Republic, Slovakia, Lithuania, Romania, Bulgaria, and Croatia). The texts include the sources of additional information and it is a base for a comparison. I would like to express my respect for the scientific traditions and the theoretical heritage, for the achievements of the other scholars, who are conducting research in different countries on the processes of society, the media and institutions development in the countries of Central and Eastern Europe. On the one hand, a historical approach is used in examining the pursuit of research developments in the countries and individual scholars. On the other hand, the interdisciplinary approach has been applied effectively to analyse the topics from different scientific angles: election for representatives in the European Parliament, candidates for MEPs (Members of the EU Parliament) and their behaviour in the media and social media. Thirdly, the achievements of different types of political communication and various discourses have been taken into account. I also would like to say that the book is a result of the team work between an established scientific network with representatives from different universities across Europe. The next achievements are the skills of the editors and the Publishing House Palgrave Macmillan to organize such a large-scale study. Other advantages of the book are the precision of the editing and the practical applicability of the research results in the fields of policy, media, and public relations. In conclusion the book “Political Communication and European Parliamentary Elections in Times of Crisis. 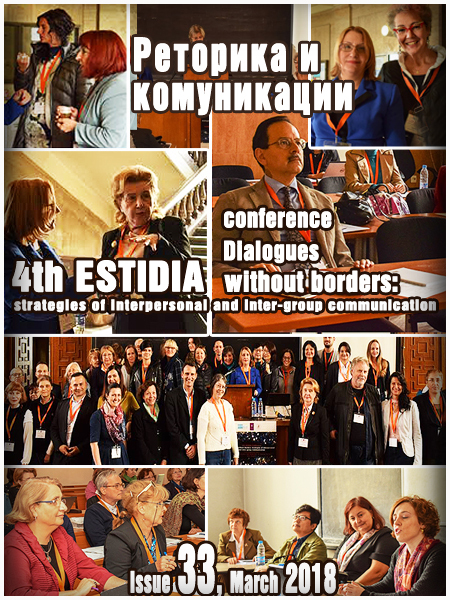 Perspectives from Central and South-Eastern Europe“ has methodological and practical contributions. 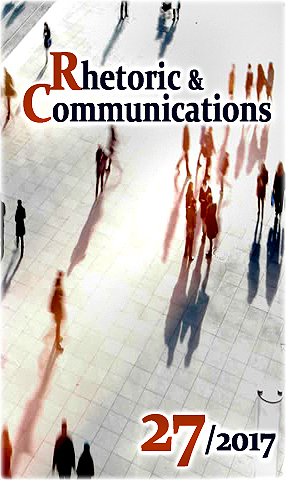 The authors from different countries demonstrate a serious scientific interest; they formulate topical research questions and apply an interesting approach, drawing conclusions on political and media communication. The editors Ruxandra Boicu, Silvia Branea and Adriana Stefanel and Palgrave Macmillan Publishing show capabilities to conceptualize significant topics from scientific standpoints and they present innovative model of research of current political phenomena and processes taking place in the countries of Europe. The book is extremely useful for politicians, journalists, as well as for students from departments of the European Studies, Political Studies, Media Studies and Public Relations. 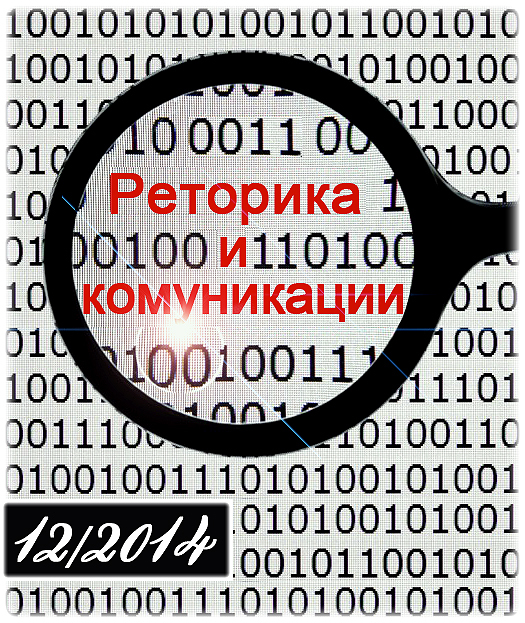 Монографията „Political Communication and European Parliamentary Elections in Times of Crisis. Perspectives from Central and South-Eastern Europe“ е с обем 381 страници. 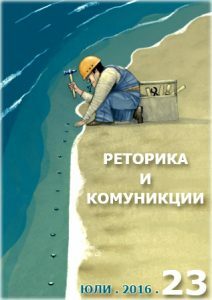 Сборникът със статии е издание на престижното издателство Palgrave Macmillan. Редактори са: Руксандра Бойчу (Ruxandra Boicu) – доцент във Факултета по журналистика и науки за комуникацията в Университета в Букурещ, Румъния; Силвия Бранея (Silvia Branea) – докторант по социална психология от Румънската академия и от Университета в Букурещ; Андреа Стефанел (Adriana Stefanel) – доцент във Факултета по журналистика и науки за комуникацията в Университета в Букурещ, Румъния. 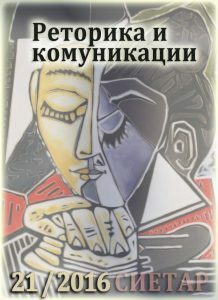 Книгата е от поредицата „Политически кампании и комуникация“ (Political Campaigning and Communication), тя има 3 издателски номера, което показва съвременния подход на издателство Palgrave Macmillan: ISBN 978-1-137-58590-5, ISBN 978-1-137-58591-2 (eBook), DOI 10.1057/978-1-137-58591-2. 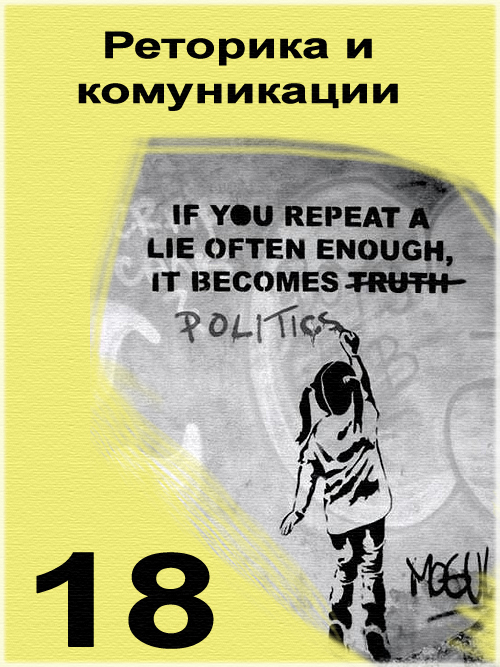 Книгата включва още увод “Introduction: Proposal of a Framework for the 2014 European Parliament Elections and Campaigns in Central and Eastern Europe” от Силвия Бранея и Руксандра Бойчу; представяне както на редакторите, така и на авторите; списък с таблиците и индекс. 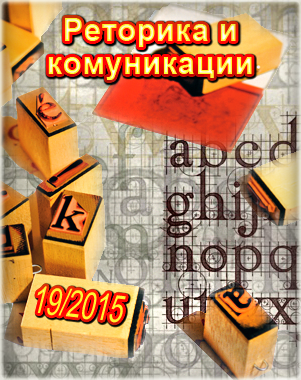 Статиите в книгата са 19 на брой, а авторите са Agnieszka Stepinska, Ivanka Mavrodieva, Bartlomiej Lodzki and Anna Paluch, Gordana Vilovic, Ingrida Inikaite Jakuntavicene, Jakub Charvat, Silvia Branea, Ruxandra Boicu, Olga Gyárfášová, Bolgarka Koller, Ilona Švihlíková, Kryštof Kruliš, Marzena Cichosz, Robert Alberski, Dariusz Skrzypinski, Otto Eibl and Michal Pink, Petr Just, Adriana Stefanel. 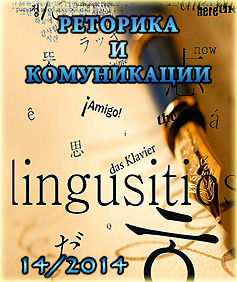 Коректно са представени редакторите, както и всеки от авторите. 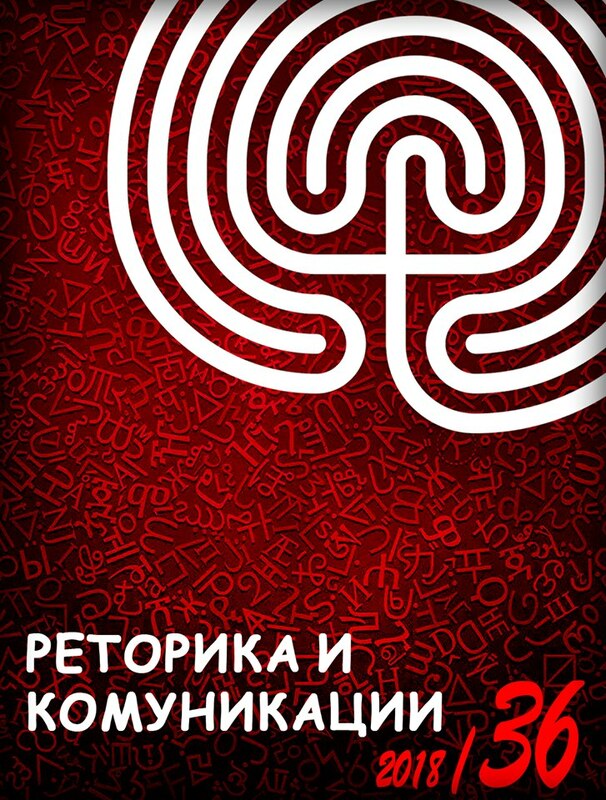 Сборникът е широкспектърно представяне на комуникацията на институционално равнище, по време на избори, в медиите, онлайн медиите, социалните мрежи. Основните сфери, в които са направени изследванията, са предизборни кампании, политическа комуникация, политически маркетинг, медийна комуникация, кризи и кризисна комуникация. Основателно може да се направи изводът, че това е мащабно изследване в областите политически науки, медиязнание и науки за комуникациите. Налице е задълбочено познаване на политическата ситуация в Европа и в отделните държави през последните няколко години. Изведени са промените в медиите, в това число и онлайн медиите и социалните мрежи, установени са правните параметри на изборите за депутати в Европейския парламент; проучени са промените в нагласите на избирателите. 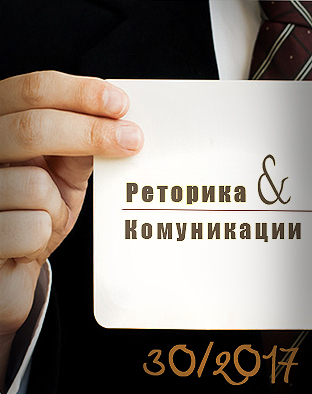 Резултатите от изследванията са оповестени в отделните статии от автори от различни университети дори от една държава (например в Полша – изследователски звена във Варшава и Вроцлав; в Чехия – университети в Прага и Бърно), което показва траен научен интерес и традиции в тези области. 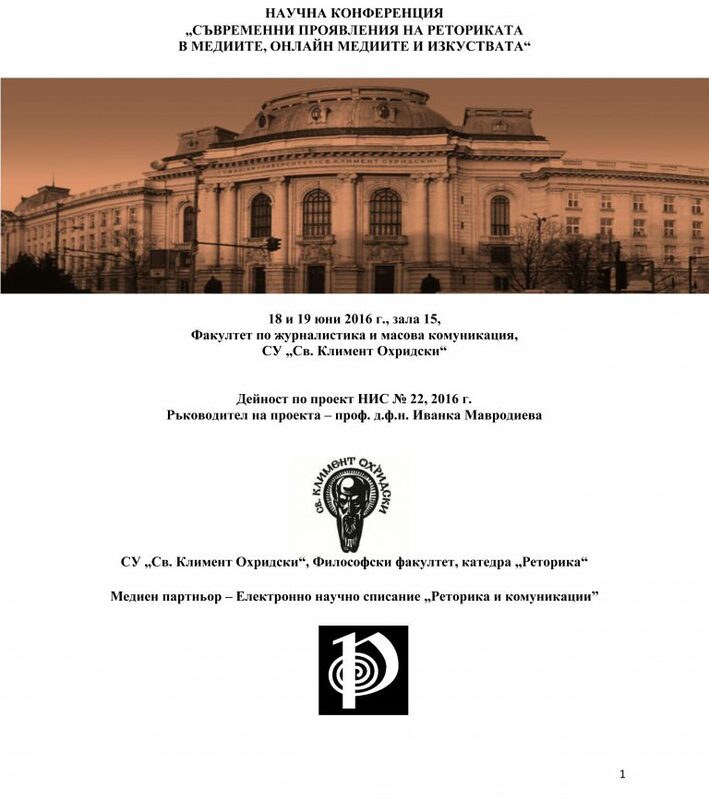 Една от статиите „Media Rhetoric and Virtual Communication in Bulgaria“ е на Иванка Мавродиева от (Mavrodieva 2017: 29-42) и е посветена на изследване на изборите за представители от България в Европейския парламент, проведени през 2017 година. Прецизността е характерна особеност на този фундаментален и изключително полезен труд по комуникация, а доказателствата за това са следните: в отделни статии са дадени примери от различни европейски държави (Полша, Чехия, Словакия, Литва, Румъния, България, Хърватска), посочени са източници, има възможност за намиране на допълнителна информация, както и за сравнение. 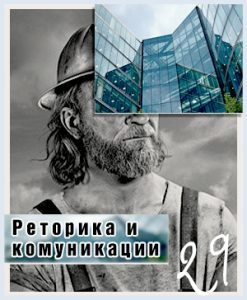 Респектът към научните традиции и теоретичното наследство, към постиженията на други учени, които правят изследвания в различните държави на процесите в обществото, медиите и институциите в държави от Централна и Източна Европа, проличава в текстовете на авторите. От една страна, се използва исторически подход при постигане на стремежа за проследяване на развитието на изследванията в дадените държави и в отделни научни школи. От друга страна, интердисциплинарният подход е приложен ефективно по отношение на анализираните обекти: избори за представители в Европейския парламент, кандидатите за депутати в него, посланията и поведението им в медиите. От трета страна, са отчетени постиженията относно различните видове политическа комуникация и различните дискурси. Посочвам и още няколко предимства на книгата: създадената научна мрежа с представители на различни университети от различни европейски държави; уменията да се организира такова мащабно изследване, прецизността при редактирането на текстовете, практическата приложимост на резултатите от научните изследвания в областите политика, медии, връзки с обществеността. В заключение потвърждавам извода, че книгата като цяло и отделните статии в нея имат приноси на методологично и практическо равнище. 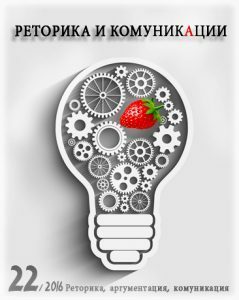 Авторите от различни държави демонстрират сериозен научен интерес, формулират актуални изследователски въпроси, прилагат интересен подход в извеждането на изводи във връзка с политическата и медийната комуникация. 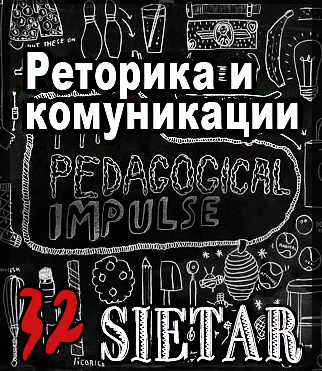 Редакторите Ruxandra Boicu, Silvia Branea и Adriana Stefanel и издателството Palgrave Macmillan показват способности да концептуализират значими теми, както и новаторско мислене спрямо актуални политически явления и процеси, протичащи в държави в Европа. 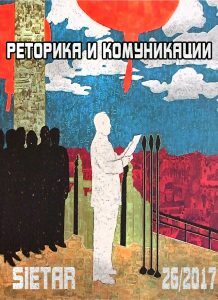 Книгата е изключително полезна за политици, журналисти, както и за обучението на студенти по европеистика, политология, медии и връзки с обществеността.